Your car will smell fresh and look cool with this video game air freshener from Just Funky! 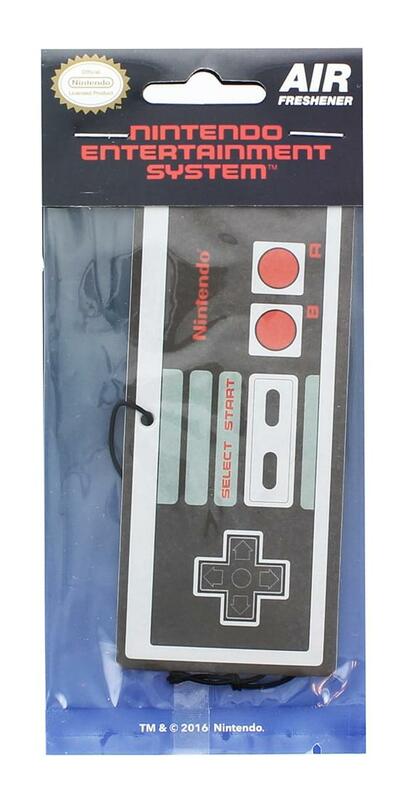 This air freshener depicts the classic Nintendo NES controller! Comes with string for hanging. Officially licensed. 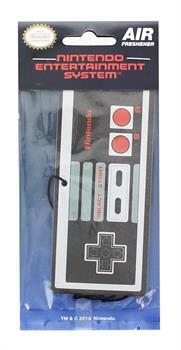 This air freshener depicts the classic Nintendo NES controller!